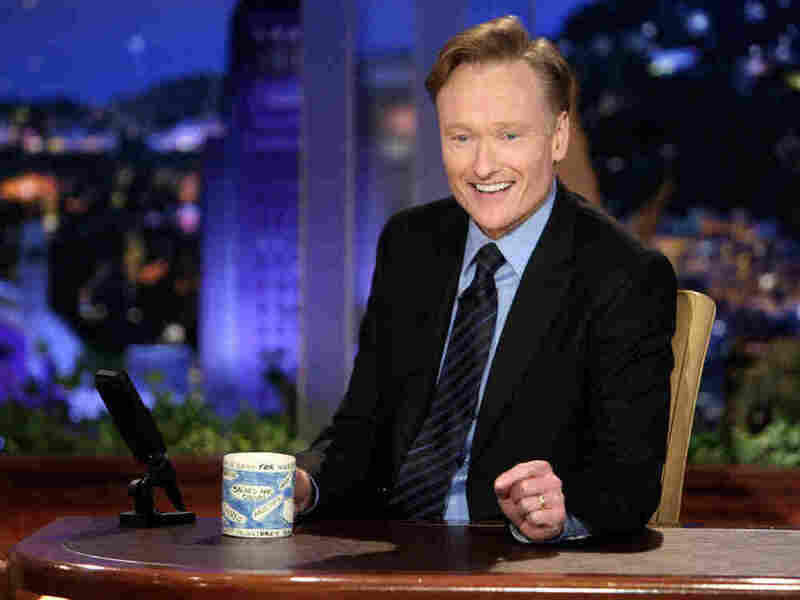 Conan, A Squirrel, And Sugar Smacks : Blog Of The Nation Conan O'Brien had a late-night show, and now he has a Twitter account. In this June 1, 2009 file photo provided by NBC, Conan O'Brien makes his debut as the host of NBC's The Tonight Show in Universal City, Calif.
#1 Today I interviewed a squirrel in my backyard and then threw to commercial. Somebody help me. #2 This morning I watched Remington Steele while eating Sugar Smacks out of a salad bowl. I was naked.